Sanskrit Teacher Posts: Fortunate news has released for aspiring Sanskrit teachers who want to settle in government posts. The state government is in the process to release a large number of vacancies for Sanskrit teachers. Sanskrit education minister, Kiran Maheshwari informed that an order had been sent to 3,200 faculty and lectures to Rajasthan State Public Service Commission. The announcement was made while addressing a gathering at foundation laying ceremony of state Sanskrit college at Lohagal, Ajmer. 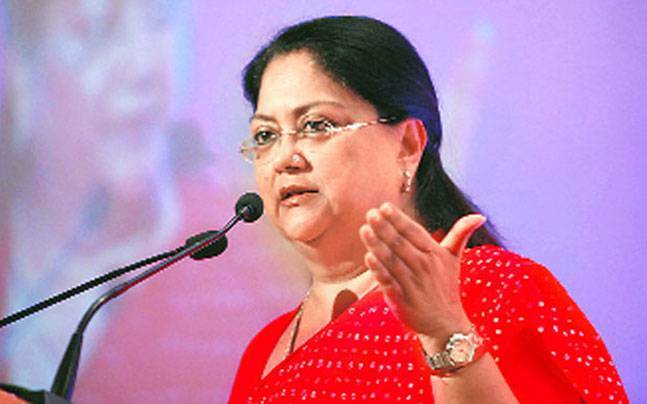 “Chief Minister Vasundhara Raje is concerned about the betterment of Sanskrit education in the state, and it is on her insistence that such large number of vacancies have been released,” said the minister. Recruitment for Sanskrit teacher posts has come after a decade; this announcement had come as a big relief for all aspiring Sanskrit teachers. Coming to department sources in the proposed vacancies, 2,400 are for third-grade teachers and 690 are for second grade and remaining are for lectures.Due to increases in recruitment the infrastructure of Sanskrit schools needs to be improved. For this purpose, a fund of Rs 200 crore had proposed for 100 Sanskrit schools. Kiran Maheshwari speaks at the ceremony on Thursday also invited public support for the betterment of Sanskrit education. Vasudev Devnani highlighted the importance of the ancient language. “Sanskrit has even inspired scientists at American space agency NASA, it is for us to make it from being a language of deities to a language of ordinary people,” Devnani said.